Looking for new activities this summer? Want to get your kids out of the house and into something more active? Check out these ideas we've put together and get some climbing into your summer! 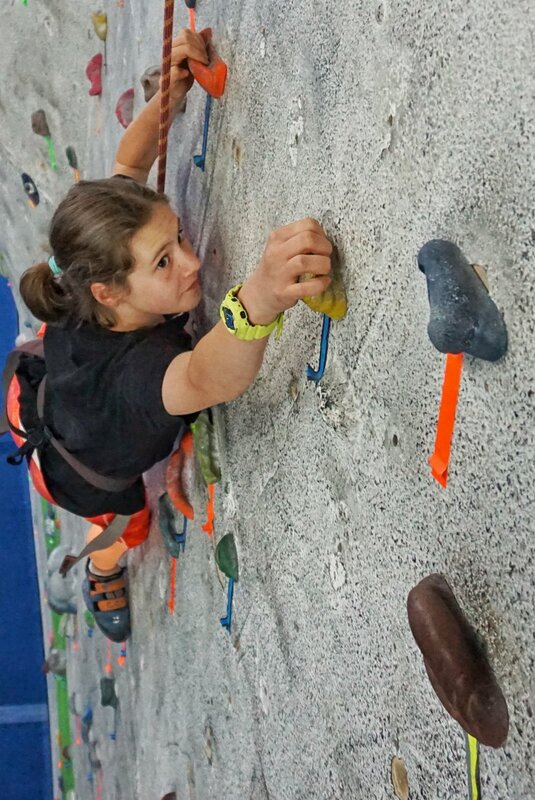 City Climb offers a 10-Punch Youth Day Pass for exciting adventures on rainy--or not so rainy--days! transferable--punches can also be used for friends, relatives, etc. Pricing: $120 ($200 value) -- this will provide an all-day play date for two for only $24! Want to try climbing but don't know how? Have you climbed before and want to try it again? We can usually schedule ITCs day-of, but please call ahead of time to check availability! Sessions are by appointment, so please give us a call at 203-891-7627 to set one up! Pricing: $25/person (or $20/person for groups of 5 or more). Want to learn the basics of rope climbing and delaying so you can do it on your own? Two hours of instruction with trained City Climb staff. Learn and practice tying-in with a figure-8 and safe belaying technique with an ATC belay device. Free one-week membership (with gear rental).